It's always something with Nexus cameras. 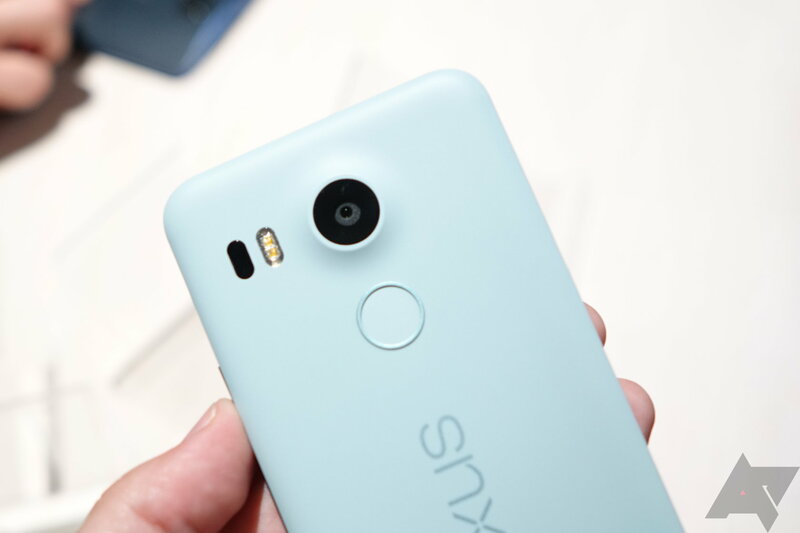 This year Google assures us that the Nexus 5X and 6P will have great photo taking capabilities, but it's hard to let go of the past and all those broken promises. While the 6P does indeed look like an impressive phone for snapping pics, the 5X might struggle a bit more. According to Dave Burke in the Reddit AMA, the 5X won't have electronic image stabilization, 240fps mode, or SmartBurst because it's not fast enough. We knew some of this from the specs and what Google mentioned at the event—specifically, that SmartBurst and 240fps slow-motion video were 6P only. However, now we can add to that a confirmation that the 5X will have 120fps slow-motion video at least. We also know from Burke's comments that electronic image stabilization (EIS) is not included on the 5X. That means with the lack of optical image stabilization on both phones, the Nexus 5X has no stabilization technology to counter hand shakes. EIS is a post-processing technology that uses pixels outside the frame to counter unintended movement. Here's an example of EIS at work. Here's what the Nexus team said. Yea, same sensor (IMX377) and F/2.0 optics. But 6P has more CPU/GPU horsepower so has a few additional features like 240fps slomo (vs 120fps on 5X), Smartburst, and EIS. Burke says this is because the Snapdragon 810 CPU/GPU configuration is simply more powerful. The 5X's Snapdragon 808 is apparently unable to handle these features as Google implemented them. Other approaches might work just fine on this hardware (see: the Moto X Pure). The lack of EIS will be most noticeable with video and low-light stills (when the shutter is open longer). The Nexus 5X still has the same Sony sensor as the 6P, but apparently it can't do as much with the more modest 5X hardware.